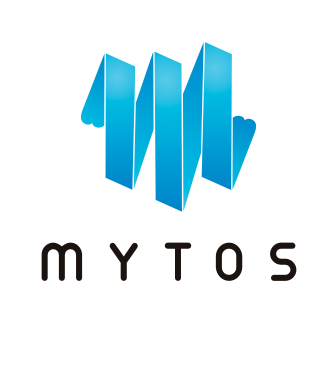 Mytos helps many different companies and organisations to keep track of their overall mobile expenses. Getting started with the service is easy, and both employers and employees find it user-friendly. If there is anything you are not sure of, we can provide you with assistance quickly. Below are a few opinions on our services from some of our customers, and you can see the kinds of fields we work in. We use the software provided by Mytos to maintain an overview of mobile charges at Jølstad. It is easy to get started with the software, and it provides us with a structured, user-friendly overview. Jølstad FuneralhomeOdd Borgar Jølstad dy, Manager for quality and product development in Jølstad.